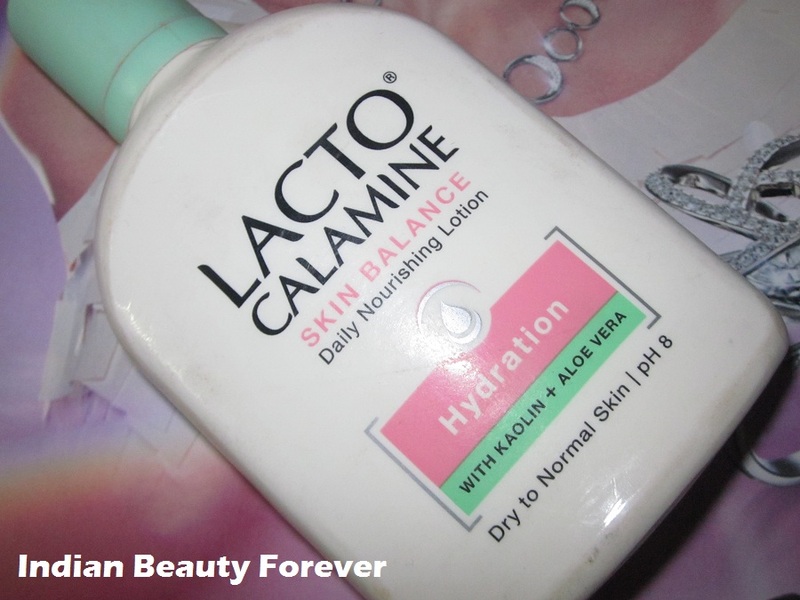 I will review Lacto calamine lotion for you today, It is the one made for Dry to normal skin types and it is actually used my mum as she has dry skin and I have used the variant which is formulated for combination to oily skin types, will review that one soon too! Price- 135 for 120 ml and this has a shelf life of 5 years.. whoa, this is the first beauty product, I think which I have reviewed and has this long shelf life. :D It comes in a regular plastic bottle and this is the new packaging., I suppose and the one I used was blue purple in color. It is meant to use daily as it moisturizes the facial skin due to the presence of glycerin and aloe Vera gel. The product itself has a very thick consistency. You would have to tap the bottle upside down on your palm or fingers, many times to take out the lotion. As I mentioned, it was being used by my mum and she says that it gets absorb after blending a bit more than any other face moisturizer and does gives moisture, may be due to the thick consistency and presence of clay allows it to take longer to get absorb into the skin but once it gets absorbed there is hardly any visible signs that it was applied and skin looks slightly even toned. Therefore, it could be used as a base for the makeup. She also said that at times skin feels the need to apply some more of it or any other moisturizer as skin tends to feel a bit thirsty (dry) on some parts which are very dry or during winters. It’s a decent product but if you have too dry skin then you should go for something more hydrating. Though it can be very good option for college going girls with dry skin as they can use this and a sheer foundation or BB/ CC cream over this. Blending takes a bit longer as it has a thick consistency and presence of clay. It says preservatives and Emulsifiers but has not disclosed what preservatives and emulsifiers they have used due to which the list of ingredient appears to be short. May be parabens as preservatives. 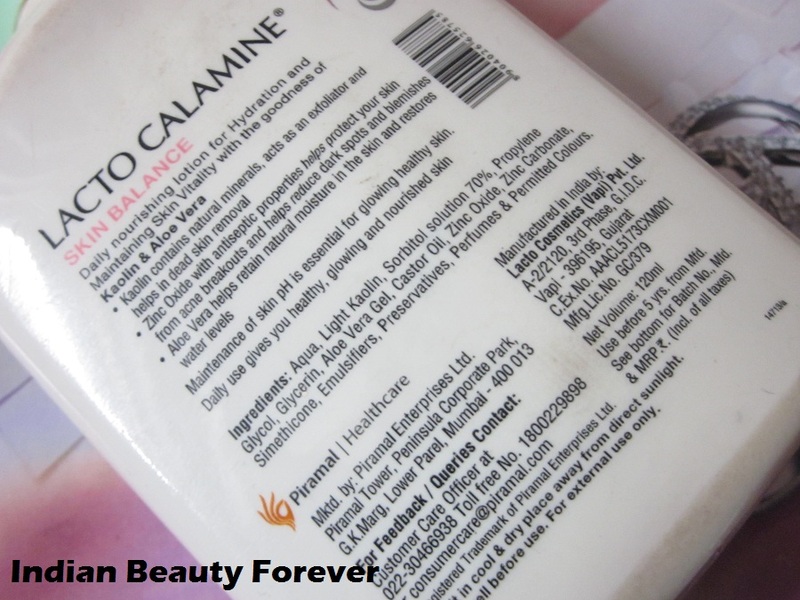 If you have normal to dry skin and you are looking for something that can very slightly even tone your skin along with the hydration then this Lacto calamine lotion can be tried as it is affordable and works well. May not be for very dry skin. Thank you dear! I know exactly this happened with me as well as whenever I used to use any moisturizer it used to break me out so I was better not putting anything. Nice review, I love the oily skin version of this. Thank you dear! even I have used that. Nice detailed review! I like my oily skin variant! Nice review Niesha, It does a decent job for it's price. this used to be my " bachao" shout out during my teens when I got any rash etc.. 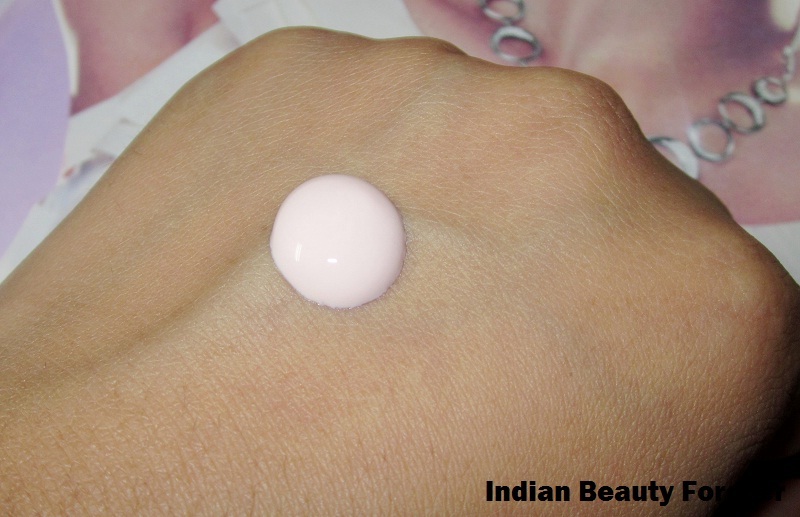 This product is really good for Oily skin as well :) Nice review Niesha. I have used only this but now they have come up with face wash and age protect creams too. Nice review Niesh :) Never tried it - Seems a good one but again combi-oily might have alternatives .. right ? Never tried it before looks nice for dry skin. Its an Indian brand dear:) it is indeed. Thank you Gagan! :) She likes it but at times she needs more moisture may be there are days when skin feels more dry than usual. So interesting..keep it up with the good job dear!! I use this during winters. Nice review Nieshu!!! hehe. For me this one is oily and feels greasy after some time. I Had Tried It When I Had Dried Skin But As You Said, My Skin Still Felt Thirsty! It happened with me as well when I used that in winters. Strange. I have oily skin. I think Kaolin has drying effect.